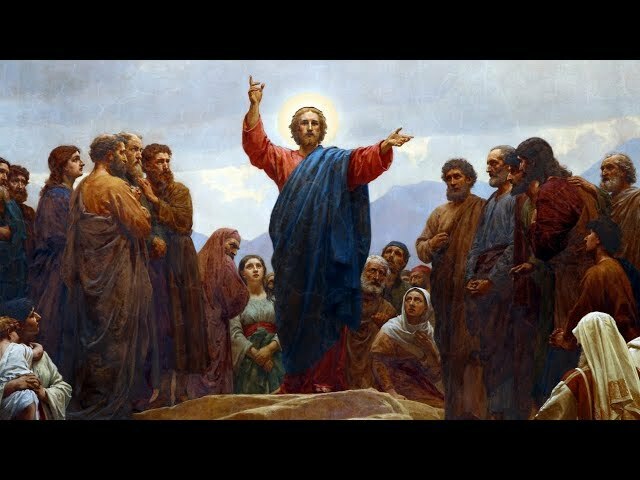 What Do Jews Believe About Jesus? What Jewish tradition says about cats, dogs and other companion animals. While Jews were instrumental in establishing the field of psychology, the Jewish community is not always comfortable dealing with those who suffer from psychiatric conditions. How Jewish law seeks to create a balanced relationship between bosses and workers. One of the greatest Jewish scholars of all time, he was both a traditionalist and an innovator. Jewish thought is not a single continuous tradition, but rather a varied mix of works, which reflect the specific ideological and historical positions of those who wrote them. Judaism is a sustained struggle against the world that is in the name of the world that could be -- but is not yet. The two versions of the Talmud developed simultaneously in the two major Jewish communities of the rabbinic era. How much do you know about Judaism's leading thinkers and their philosophies? How much do you know about this influential and complex body of Jewish teachings? How much do you know about Jewish bioethics? Bringing animal treatment, workers' conditions, and environmental issues to a kosher table. A history and overview of this virtues-based approach to Jewish ethics and character development. The concept of Tza'ar Ba'alei Chayim demands that we take animal suffering seriously. The second-century sage was the inspiration for many legends and may have died as a martyr.